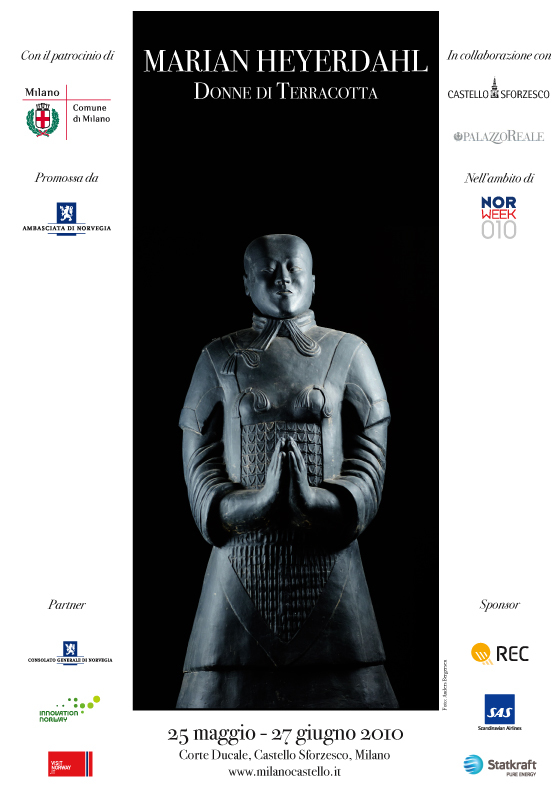 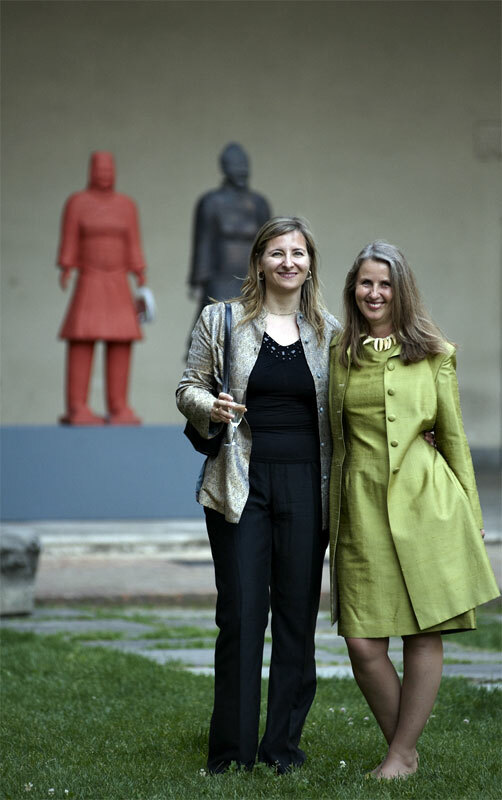 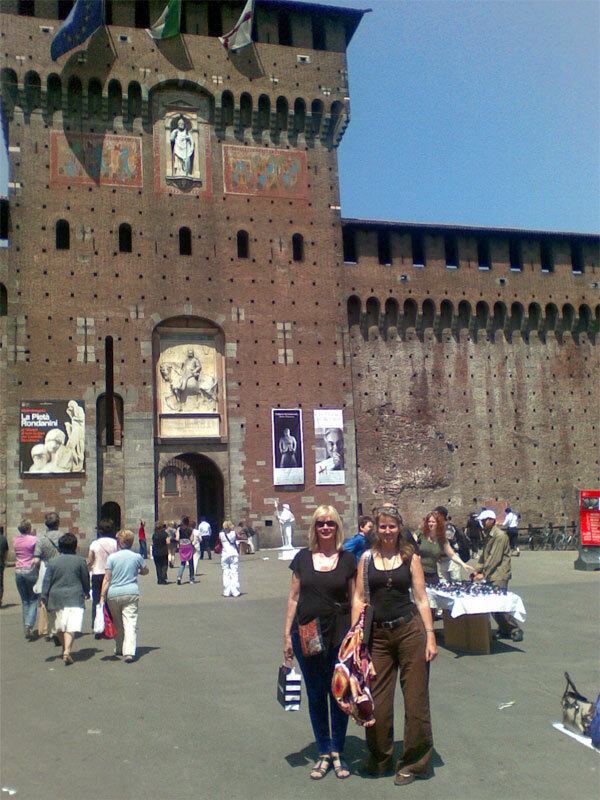 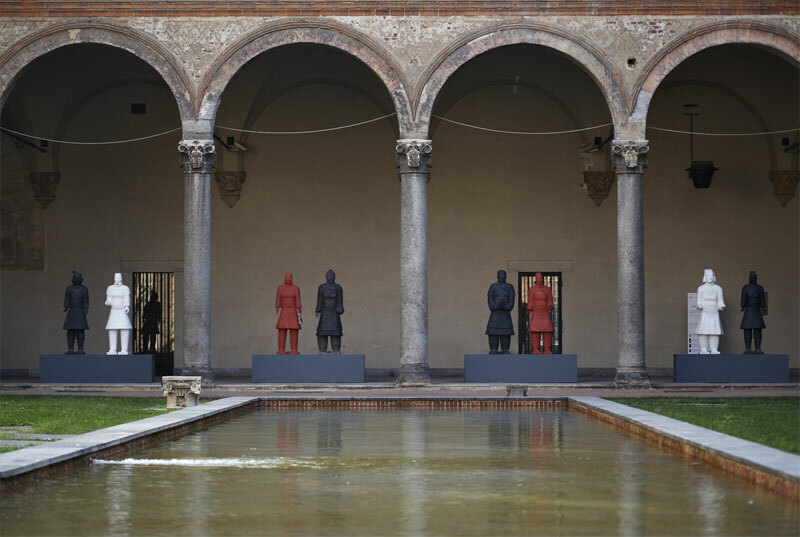 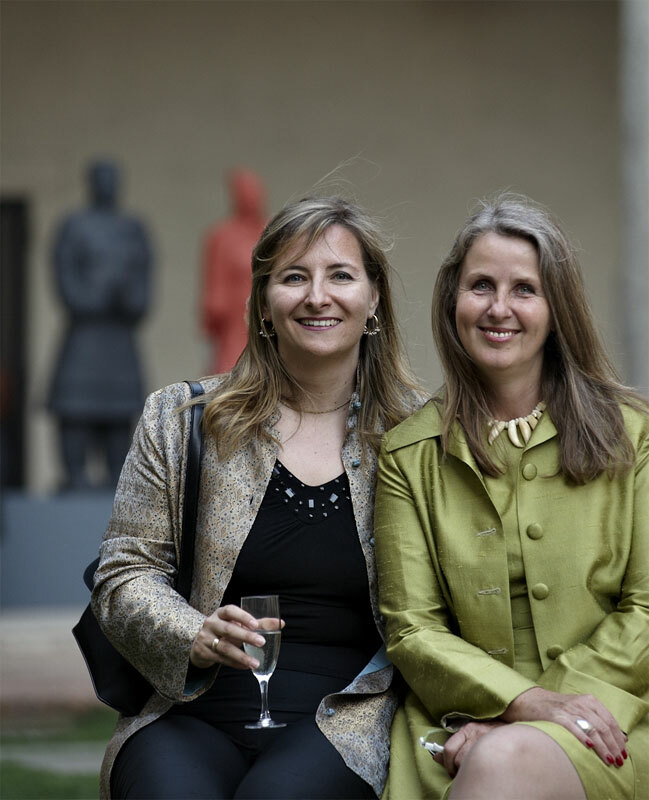 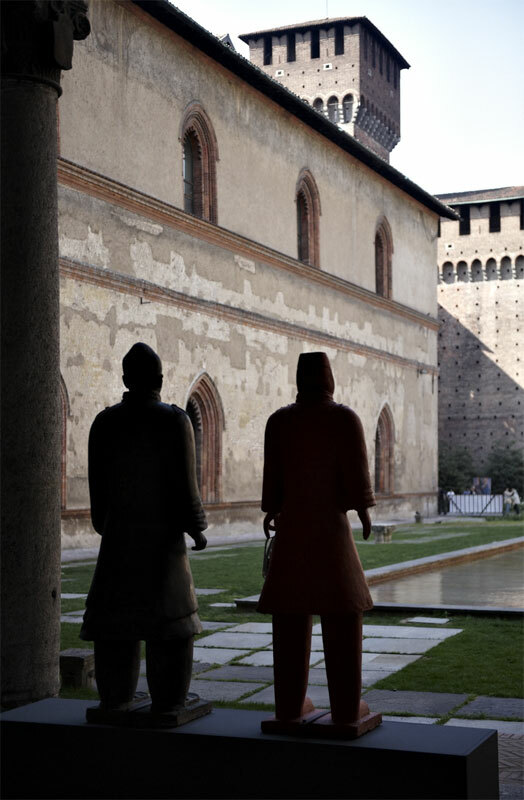 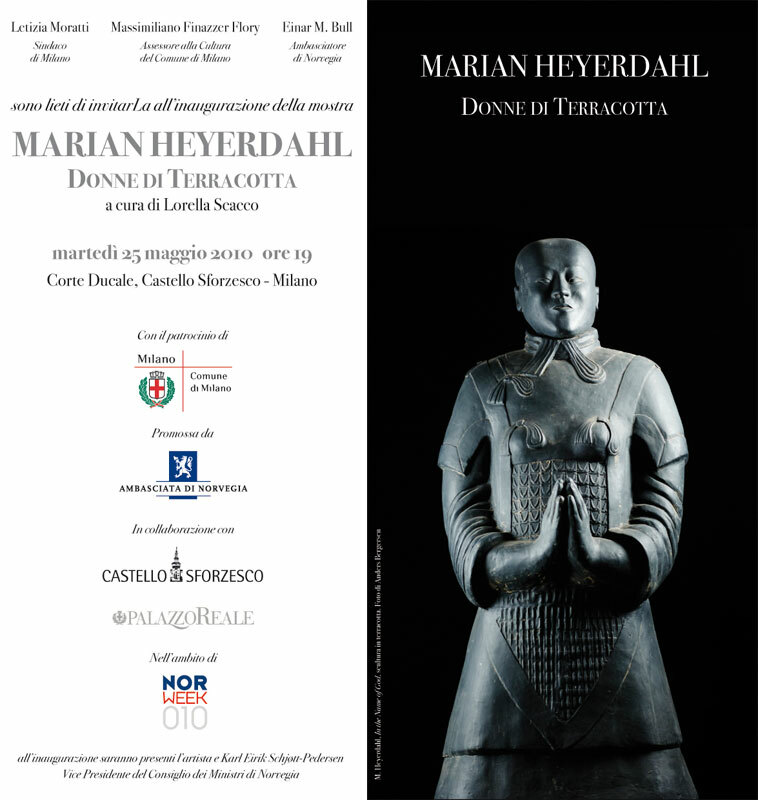 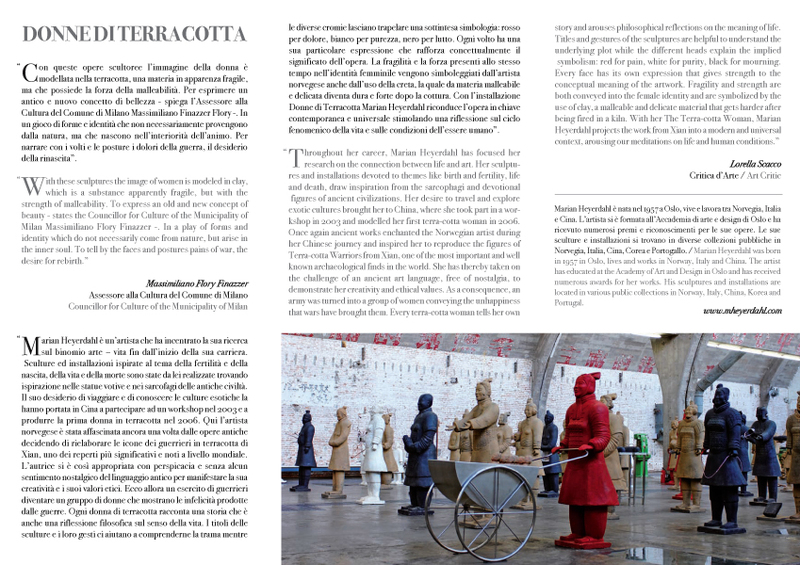 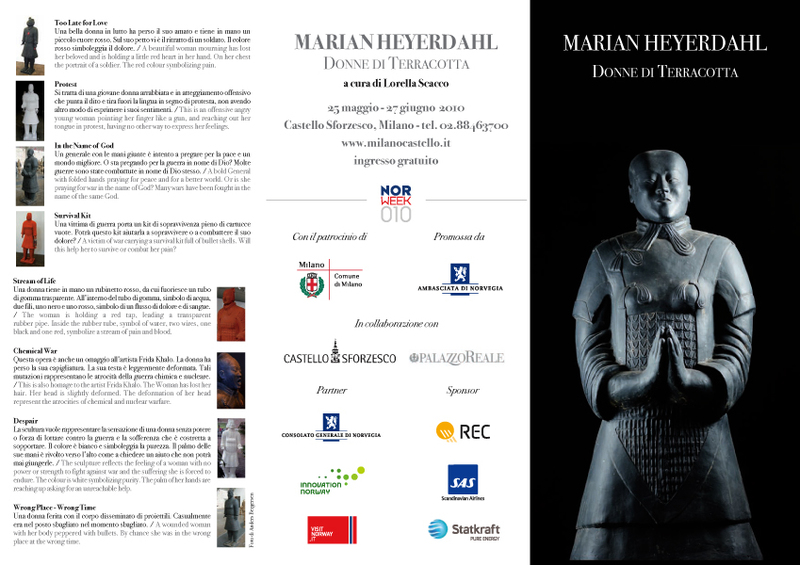 The Terracotta Woman is the title of the Marian Heyerdahl’s exhibition, curated by Lorella Scacco in Italy at the Sforzesco Castle in Milan, after being exhibited in China, Korea, Norway and Sweden. 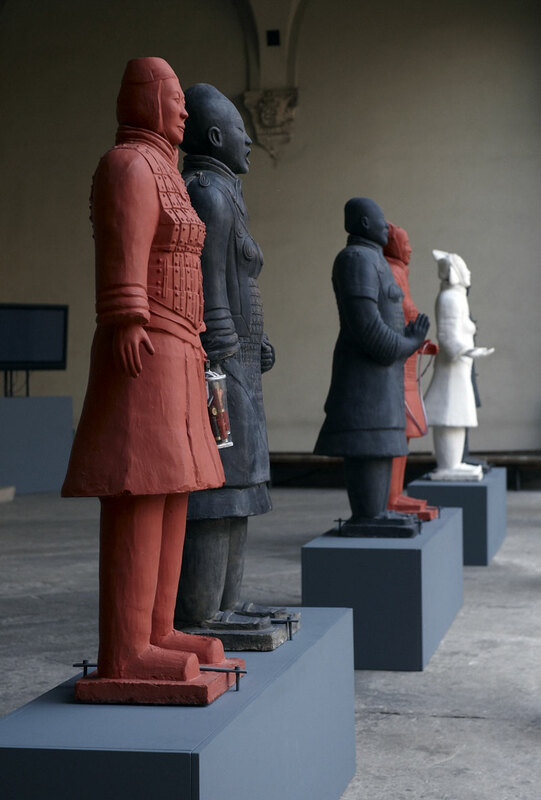 Artist’s creativity and ethical values are concentrated in this series of sculptures inspired by terracotta army of Xian. 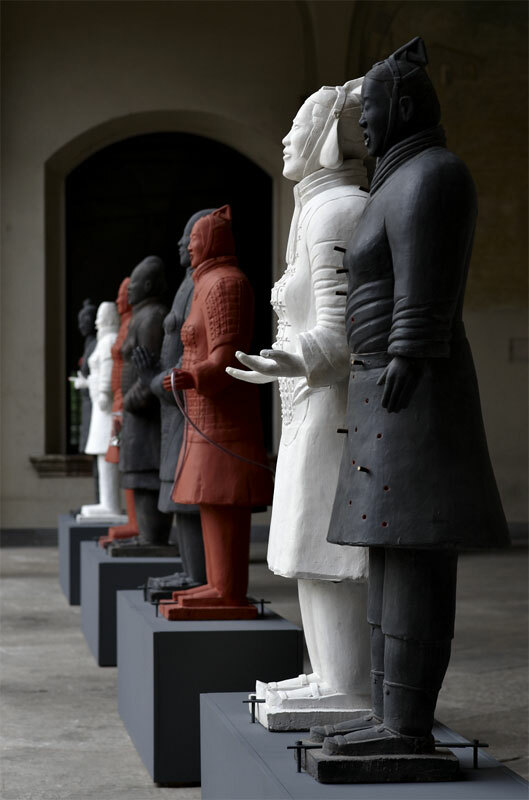 A group of warriors becomes a set of women displaying the unhappiness caused by war. 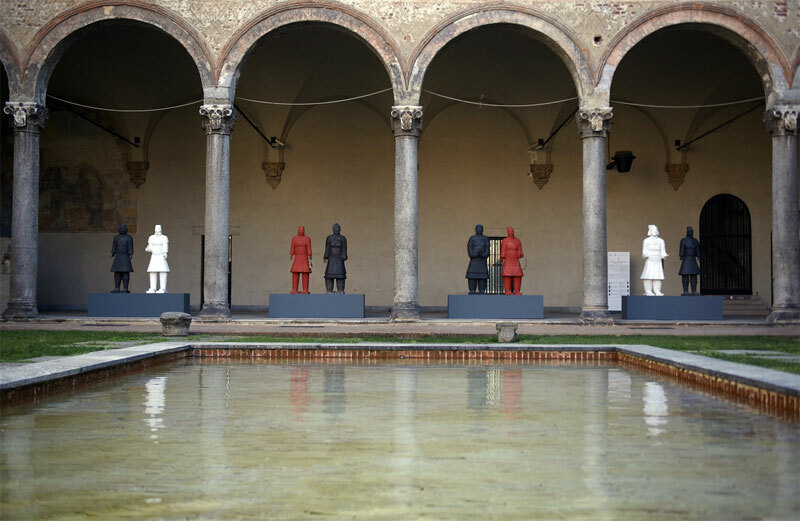 By installing The Terracotta Woman Marian Heyerdahl’s work brings a contemporary and stimulating reflection on the universal phenomenon of life cycle and the conditions of human beings. 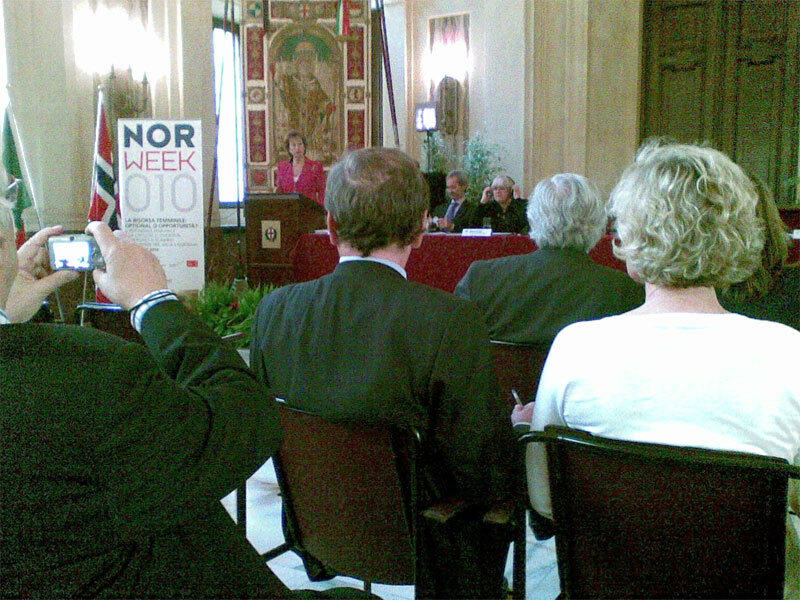 Under the patronage of Milan Municipality and promoted by the Royal Norwegian Embassy, and in collaboration with the Sforzesco Castle and the Royal Palace, the exhibition opened NORWEEK010, a week dedicated to Norway, sponsored and organized by the Consulate General of Norway, Innovation Norway, Visit Norway and supported by sponsors Statskraft, Rec and Sas.